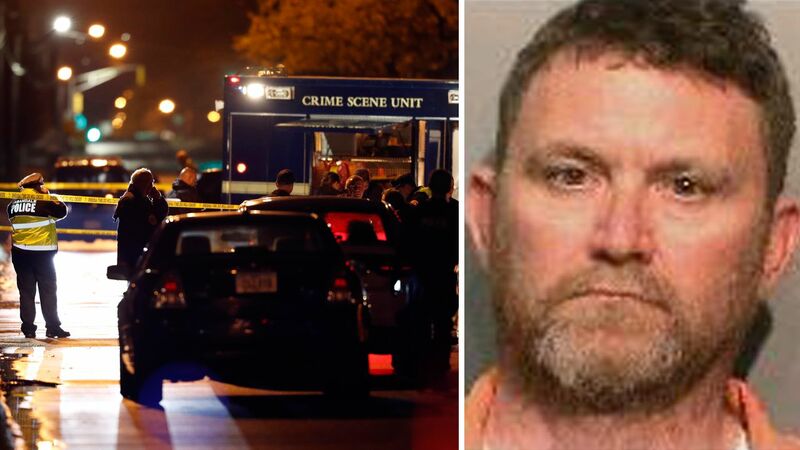 DES MOINES, Iowa -- A white man with a history of racial provocations and confrontations with police ambushed and fatally shot two white officers Wednesday in separate attacks as they sat in their patrol cars, authorities said. Most officers in the city "have some understanding of Mr. Greene," McCarty said. "They've taken trips to his house, delivered service to him - never anything to this extent."